The UK government aims to strip military personnel of their legal protections in order to better protect itself from prosecution in future wars, lawyers have said. 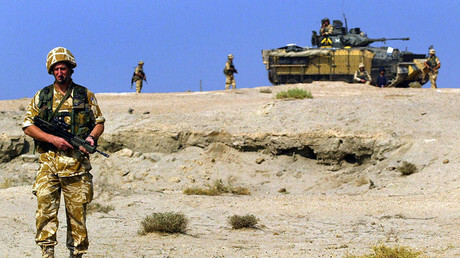 The warning comes after a report into the soon-to-be-closed Iraq Historical Allegations Team (IHAT) urged the UK to derogate from European human rights law on the battlefield. IHAT was repeatedly accused of pursuing soldier on trumped up charges over allegations of abuse during the occupation of Iraq. It will now be closed and its remaining cases handed to the Royal Navy Police after lawyer Phil Shiner, who championed the cases, was struck off for misconduct. Fearing soldiers could now be “shut out of justice,” the president of the Law Society has warned that such a move would be to the detriment of military personnel. “The Ministry of Defense (MoD) wants to make it impossible for soldiers and their families to bring claims against it to court when these relate to actions in combat. Any claimant would only have recourse to an internal MoD compensation scheme that would rule on cases brought against itself,” Robert Bourns told the Guardian on Tuesday. “This means cases would not be heard by an independent judge, facts would not be independently investigated, responsibility would not be established and a state institution, if liable, would not be held to account. “Soldiers and their families must not be shut out of our justice system. The Law Society will be responding to the MoD’s consultation to raise these and other concerns,” he said. 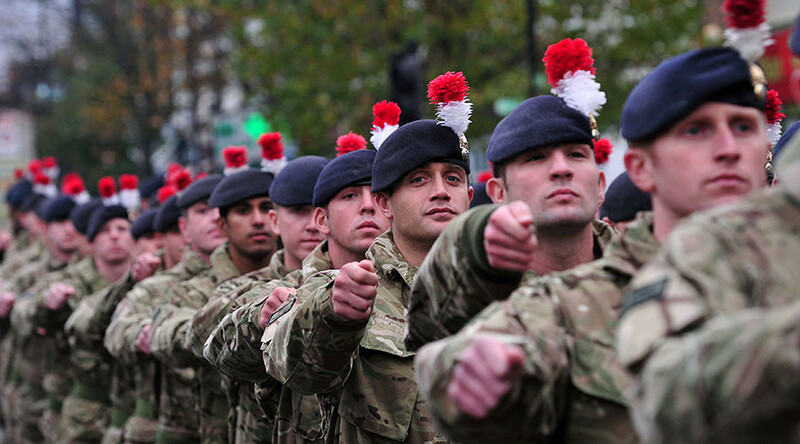 “The MoD has said there is no need for public scrutiny as they will impose a robust system,” military lawyer Hilary Meredith said in a blog on her company website. Families of soldiers killed in recent wars have repeatedly used human rights laws to challenge the MoD over faulty equipment and vehicles. Some commentators, however, support the plan.